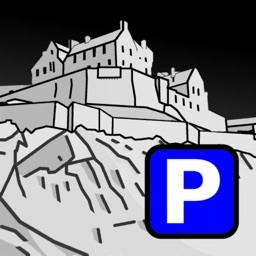 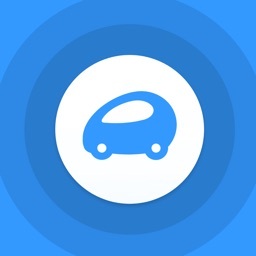 Quickly and easily find out where you can park in Edinburgh, what it's likely to cost, and when it becomes free. 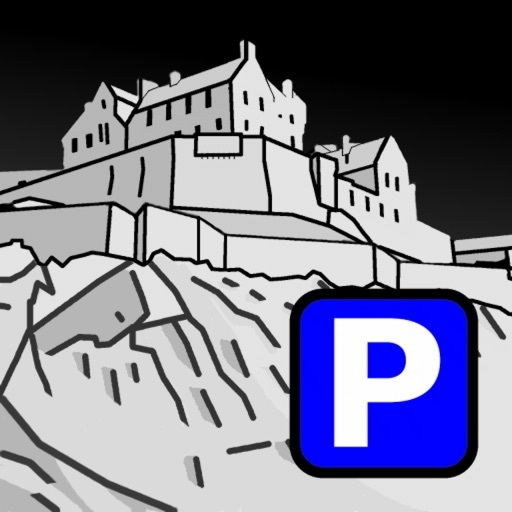 Potentially save pounds on parking: don't pay for parking in an expensive zone when there may be a much cheaper (or free) zone only a short distance away! 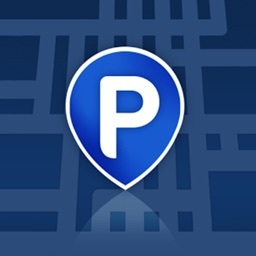 * View all the parking zones on a fully interactive map. 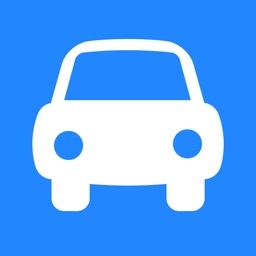 * Get directions to particular parking zones. 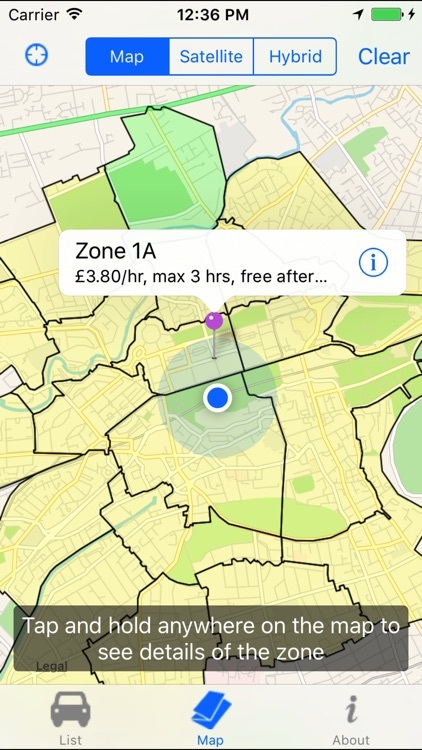 * View a handy list of zones to quickly find the cheapest or nearest zone. 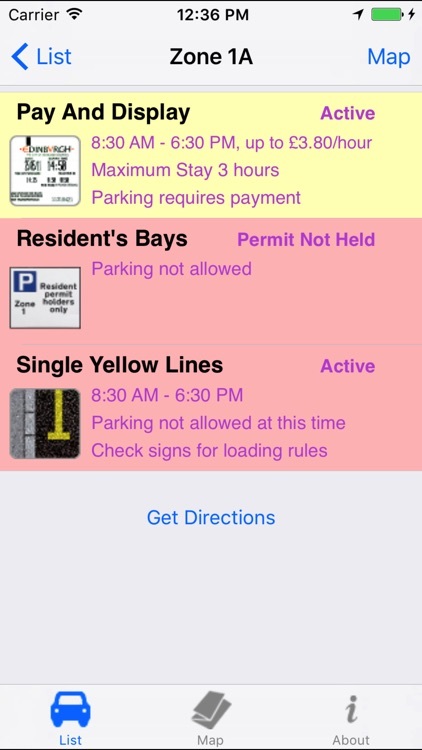 * Quickly check when the parking zones will become active so you don't get caught out and receive a fine. 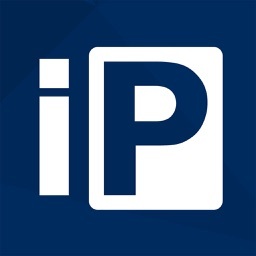 * Support for resident's permits.